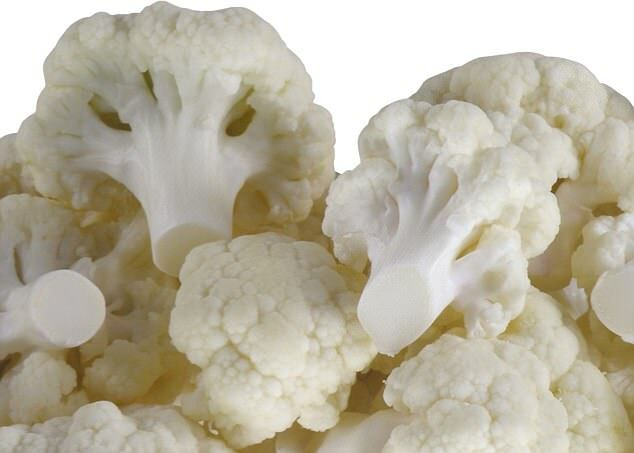 Marks and Spencer have been mocked on social media for selling a 'cauliflower steak'. The 'steak' which is just a sliced cauliflower is double the usual price of the vegetable. The product is sold as part of the store's vegetarian range and comes with a sachet of lemon and herb drizzle for £2. 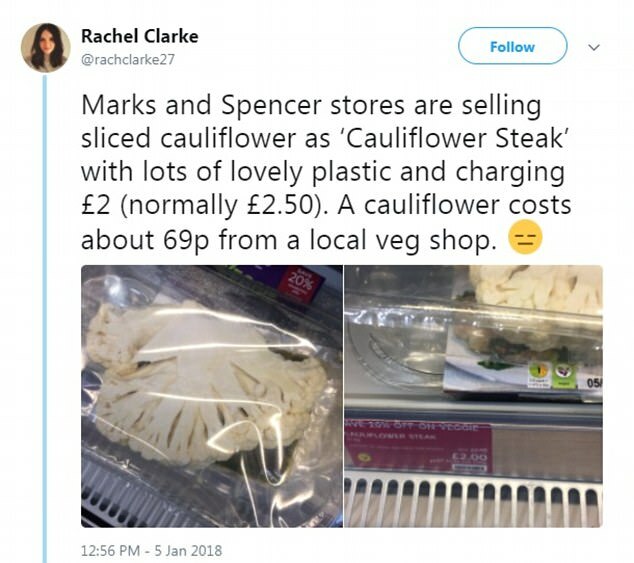 Rachel Clarke‏ wrote on Twtter: 'Marks and Spencer stores are selling sliced cauliflower as 'Cauliflower Steak' with lots of lovely plastic and charging £2 (normally £2.50). The supermarket chain sell a regular cauliflower for £1, half the price they sell the sliced version for. Other Twitter users were infuriated by the revelation of the overpriced vegetable. Many were quick to criticise the excess packaging too. Speaking to LADbible, Rachel said: 'I think it's just frustrating for a number of reasons. 'It might put people off trying a vegan or vegetarian diet if that's on offer. 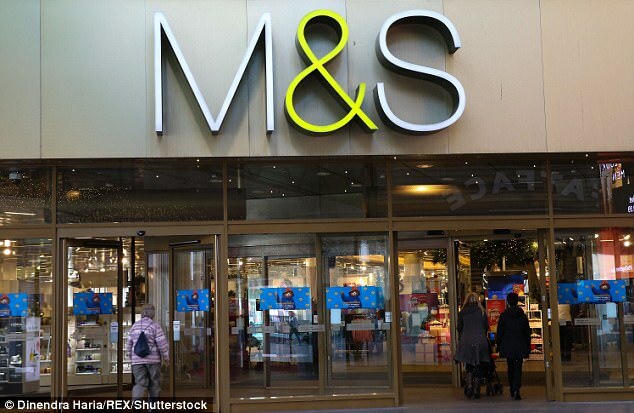 A statement from Marks and Spencer given to Metro.co.uk said: 'We have launched a ready-to-cook Cauliflower Steak with a herb dressing as part of our new Veggie range. 'This is for customers looking for a quick and convenient vegetarian meal option. 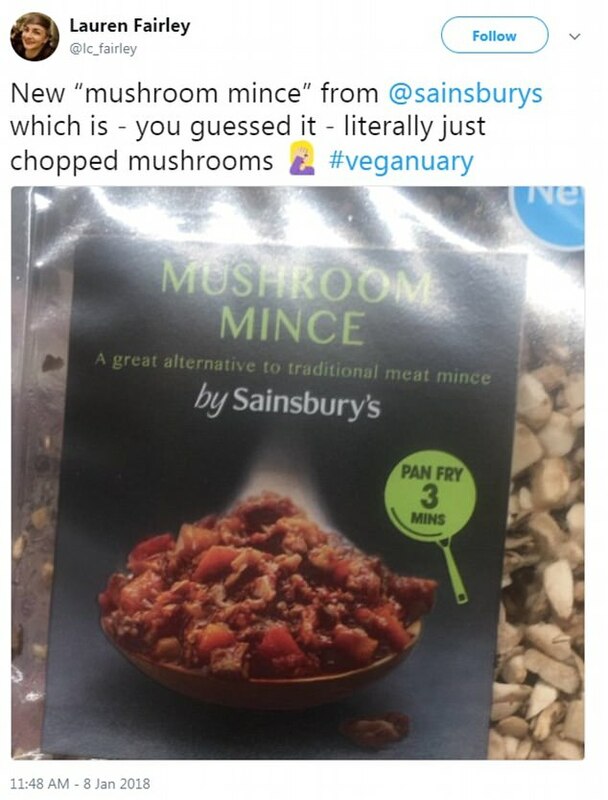 M&S are not the only shop coming under fire for over-priced chopped up vegetables in their vegetarian range.